I've tried lots of sunscreen brands in the last couple of years. Drugstore and high-end. Some leave my skin feeling sticky, greasy, or the product just slides right off. I feel like I've learned a lot there is to know about what sunscreen to pick, so I'm dishing out my TOP FAVES in today's post in honor of the summertime quickly approaching! The Supergoop! Everyday Travel Sunscreen is my top pick if you need a sunscreen that A) absorbs SUPER fast into your skin and B) doesn't smell horrible. I love how this sunscreen is also water-resistant and is oil-free. It works best for your face, and I usually put it under my makeup in the morning as part of my daily routine. I've already gone through two tubes of this stuff as it slowly became a top sunscreen product of mine, and I am happy to repurchase it! I also carry sunscreen product with me wherever I go...because I get sunburns from car rides, as sad as that is! So this travel edition fits snug in my purse and in my car. Another pick from my fave Supergoop! 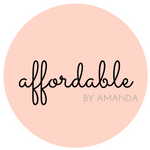 because I am obsessed with their line of sunscreen products! So you applied your sunscreen under your makeup for the day ahead, but what about retouching it as the sun beats down on your delicate face!? Enter the Supergoop! Defense Refresh Setting Mist With Rosemary Water (SPF 50!). This refreshing spray has a fantastic rosemary scent and this sunscreen product will give your skin protection from the sun at the same time! This was my very first introduction to the Supergoop! brand, and I am happy to report that it instantly gave me the results wanted from the daily sun exposure that I receive as a Floridian. If you are interested in trying out the Supergoop! brand for yourself, I would consider purchasing this At Play Value Set. It's $45 from Sephora but it has so much included: A spray sunscreen, a lip balm, and two everyday sunscreen face products. I purchased it myself a few months back and I've run out of two of the products so far, so it has lasted me awhile. If you reallllyyy hate sunscreen because it is sticky and messy, this mousse is just the right texture for you! 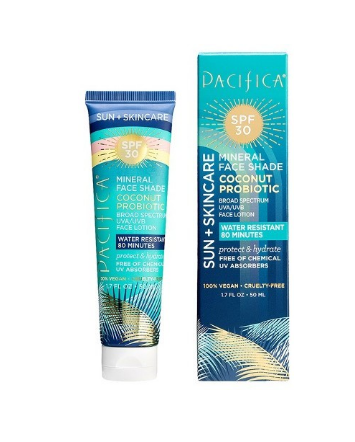 They just started selling this type of sunscreen product in Sephora not too long ago, and it has been making the rounds as a new summertime sunscreen fave from top beauty product reviewers. This is super rich and is great for people suffering from dry skin. The whipped formula has oils in it to act as a daily moisturizer, too, so your skin will not only be protected from the harsh rays but it will feel hydrated all day long. This anti-aging protective sunscreen product has peptides and Vitamin E to make sure your skin can fight off wrinkles associated with UV light. I've been using this product for a few years now, and even though it says for your face, I lather it over my entire body for every day wear. It's also super affordable at Target for under $10. This drugstore sunscreen product works well for people who don't want to clog their pores. Coppertone is known as a great sunscreen brand, and this new look from them is another option for your sunbathing needs. It also promises to be "clearly sheer" so there is no white filmy residue left behind once you spray this product onto your skin. This mineral fluid soaks in fast and leaves your skin feeling less greasy once applied. The ultra-lightweight formula is oil-free and is perfect for people who have sensitive skin types, too. It has SPF 50 for the highest quality protection. This is completely at the high-end of the sunscreen cost spectrum, but this sunscreen product is worth for money for what it does to your skin. 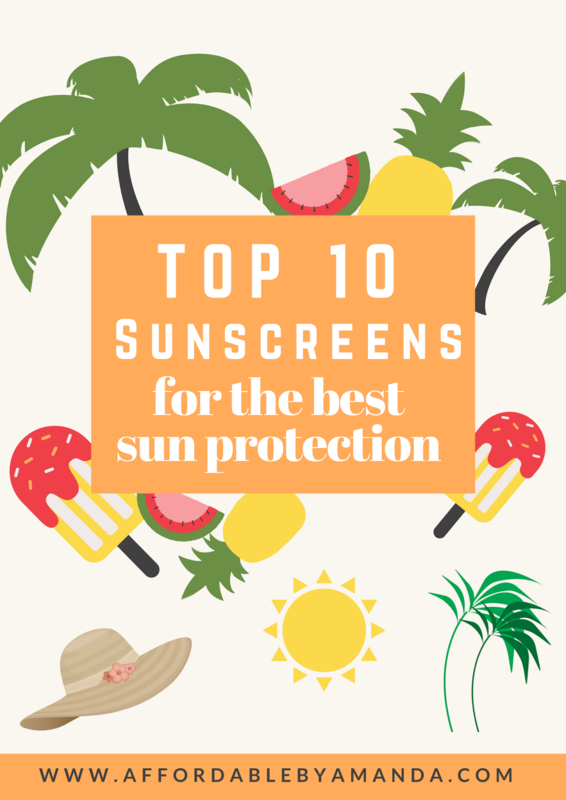 It's best for people who do a lot of outdoor activities: I'm talking swimming, exercising--anything that will make you sweat will definitely not interfere with this sunscreen! The SPF 50+ is what every person who spends ample amounts of time outside needs to invest in to ensure that they receive sun protection throughout the entire time they are outside. Thank you Target for bringing out a new sunscreen for me to try out! Although I have yet to give this one a complete test, I already think I've found a new favorite sunscreen. The Pacifica company is a super natural brand that leaves out harsh chemicals in all of their products. I already own quite a few of their beauty and skin care items, so I knew I had to give their sunscreen a whirl. Just for the amazing smell alone, I LOVE this sunscreen product so much!! It is water resistant for 80 minutes and it combines nourishing oats in its formula to simultaneously hydrate and protect your delicate skin. A note on this formula: it is THICK and CREAMY, so if you like sheer coverage, see the Coppertone pick above. 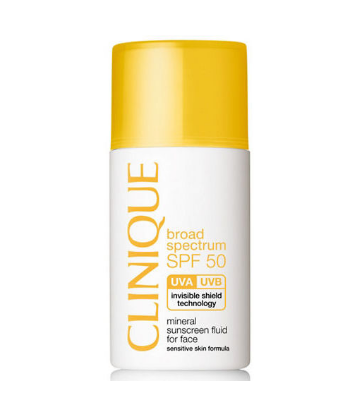 This super lightweight sunscreen product is also a high-end pick, however, I have been on the same bottle for over a year now so this stuff can last a while. 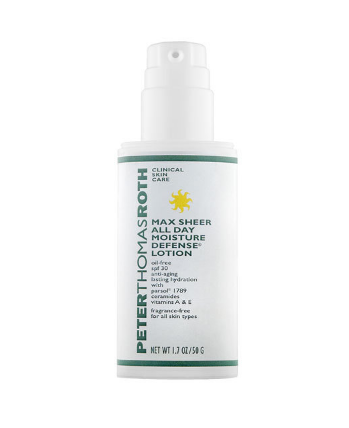 If you have OILY or ACNE PRONE skin, choose this as your defense against the sun. Trust me, I've used it all over my oily skin and it sinks into my face in a matter of seconds. The extra-sheer coverage is also nice for applying this sunscreen under your makeup and the added vitamins are nice for anti-aging purposes. So that's the list! Do you have any sunscreen favorites? Share them below so we can learn more!